The $1.25 million Grade I Belmont Derby Invitational was won in tenacious style by quality Irish trained colt Deauville (3c Galileo x Walklikeanegytpian, by Danehill). 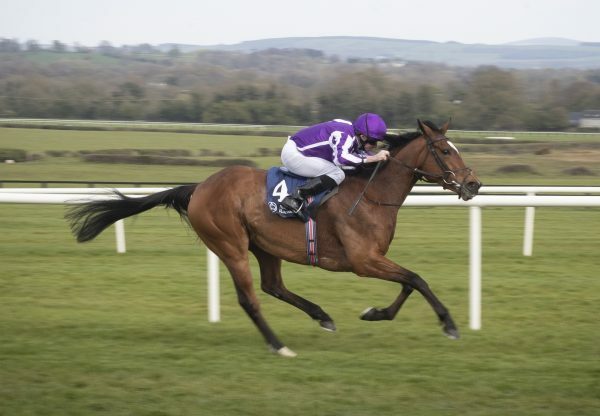 Winner of the Group III Tyros Stakes last year at two, the Aidan O’Brien trained Deauville had been showing promise this year with a good second in the Group II Dante Stakes at York followed by a midfield finish in the Group I Epsom Derby. Freshened after that run and shipped to the US, Deauville produced a career best performance for Jamie Spencer to win the mile and a quarter turf contest by a neck, his third win from seven starts. 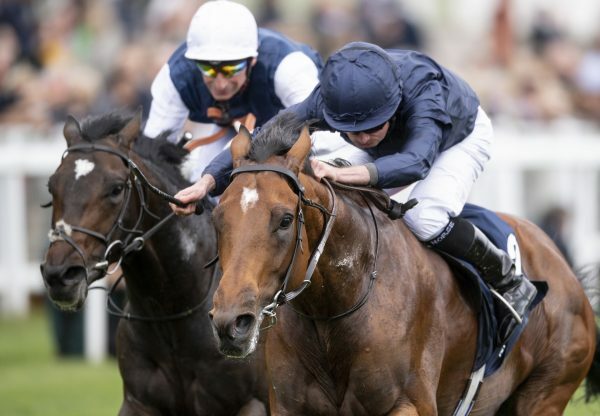 "I spoke to Aidan [O'Brien] earlier and he was adamant that if I got a good break, to be positive and lead if there wasn't a leader,” Spencer commented. “When you set them alight, sometimes they don't switch off again. But he switched off great once he turned into the backstretch. He was full of energy and had plenty left in reserve for the stretch. He's a hard-trained horse who was ready for the day." 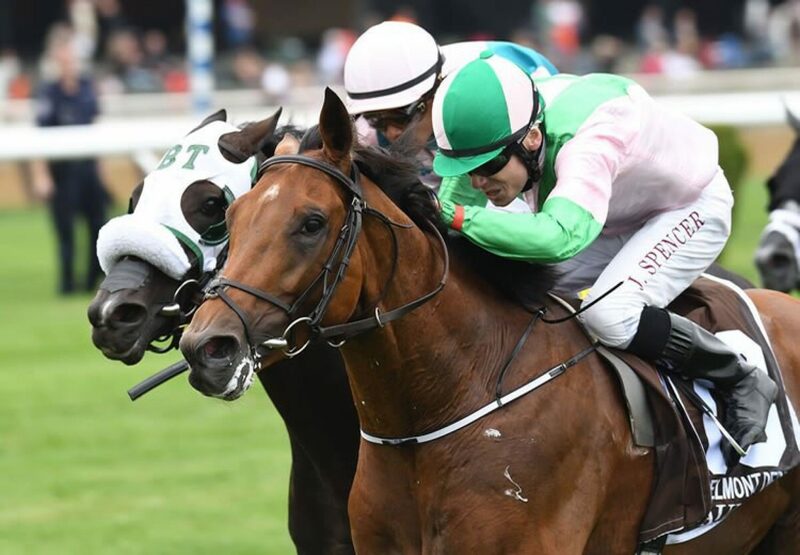 One of four winners from Grade III placed Danehill mare Walklikeanegyptian, Deauville is a full brother to Group III winner The Corsican and comes from the family of Group I winners Maroof and Desert King. 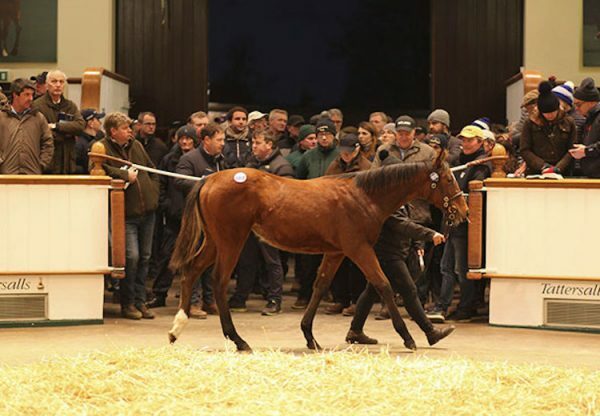 He is the 12th Group I winner bred by Galileo from a daughter of champion sire Danehill, the cross featuring just recently with the Group I Falmouth Stakes at Newmarket won by Galileo filly Alice Springs, who is from a daughter of Danehill Dancer. 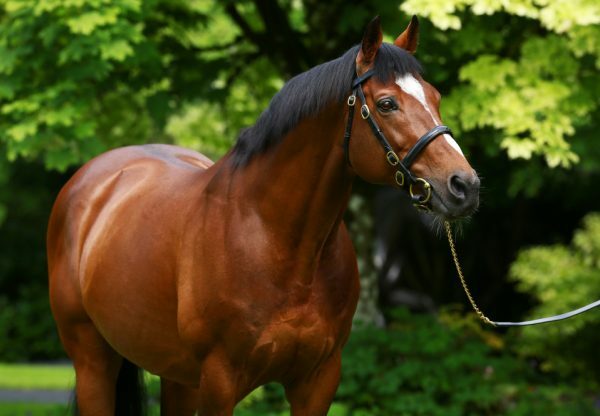 Galileo also made it a US Graded double with the Grade III Modesty Stakes at Arlington won by Faufiler (5m Galileo x Six Perfections, by Celtic Swing). Deauville is owned by Mrs Fitri Hay, Mrs John Magnier, Derrick Smith and Michael Tabor.